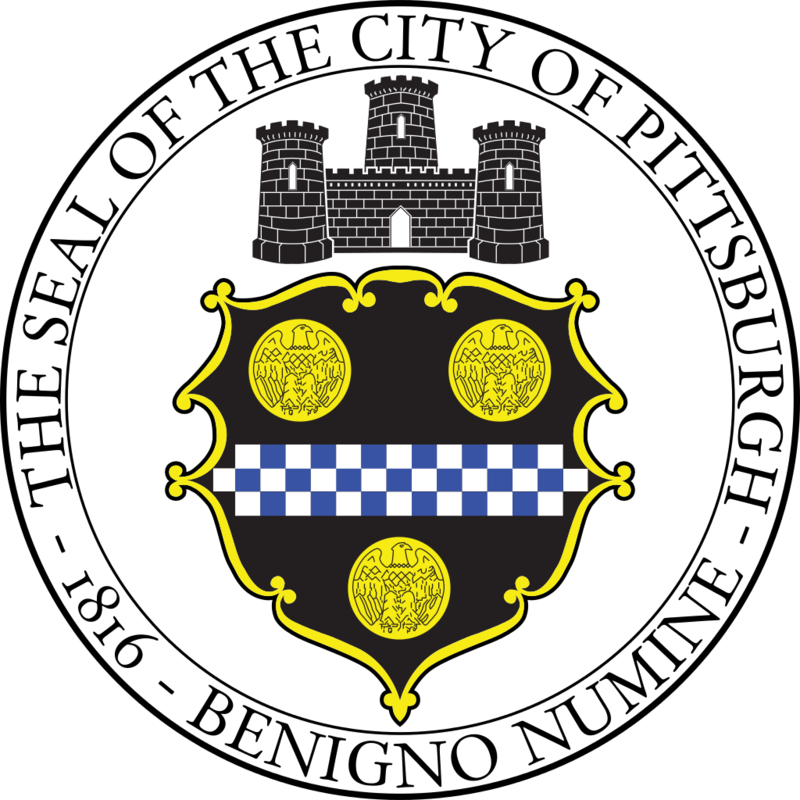 The City of Pittsburgh Department of Public Works (DPW) invites you to submit a proposal for Litter Can Monitoring. As part of this project, DPW wants to streamline its process for servicing over 2,000 street litter cans located across the City. By monitoring the real-time fill status of each litter can, DPW believes we can greatly reduce the labor time required to empty litter cans thereby freeing up labor hours that can be used for other high-priority tasks and improving the level of service for citizens.